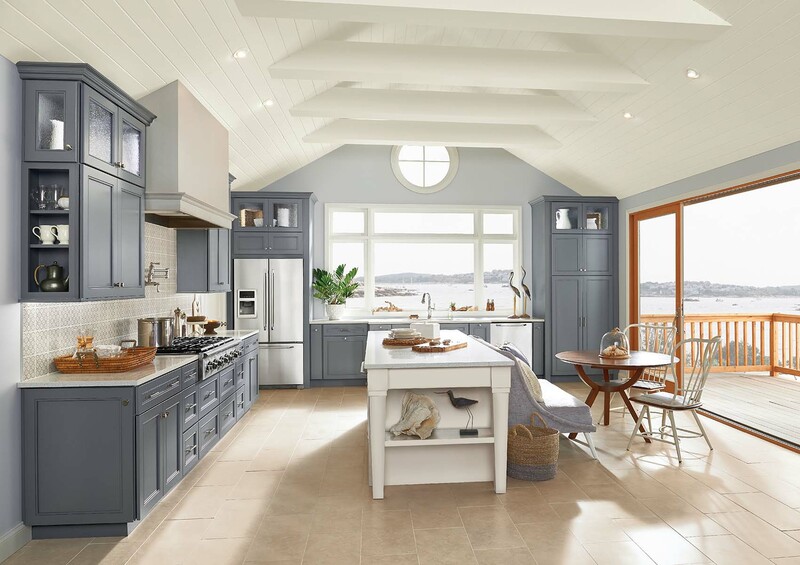 Scottsdale, Ariz. - Homeowners in the Phoenix area who have longed to update their kitchen to match the updated styles often seen in popular magazines like Good Housekeeping can now get those popular finishes in their own home—and for a lot less than they might imagine. Republic West Home, the Valley’s most respected home improvement company has recently introduced a new paint and glaze finishing technique which has had a dramatic effect on the overall look of the completed kitchens they have refinished. Keeping with today’s trends, Republic West Home’s refinishing service offers homeowners a completely updated look to your existing cabinets at a much lower price point. Republic West Homes’ craftsmen begin with a complete teardown of the doors and drawer fronts, where they are taken off-site for prep. The doors and drawers are thoroughly cleaned, sanded and prepped for paint; the base color which the homeowner chooses to match existing décor. After the painting and finishing process, the doors and drawer fronts are glazed using a darker accent color, leaving the glaze in all ridges and corners adding depth and dimension to the cabinets. Cabinet frames are finished on-site in a similar fashion, then the complete kitchen is reassembled. 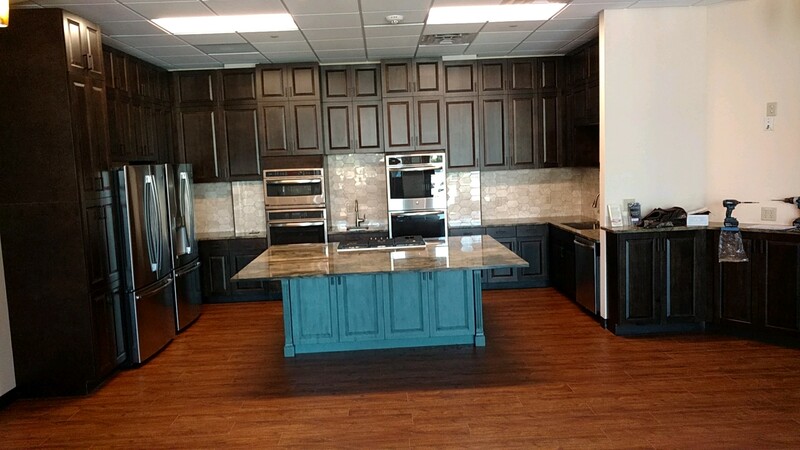 Painting and glazing cabinets is a simple and cost effective way to dramatically change the look of a kitchen or cover up dated wood grain doors and drawers. “Homeowners are absolutely thrilled with this new finishing technique—they’re able to have a completely new looking kitchen in a matter of days and at a fraction of the price of a complete remodel,” explained Linda Zimmerman, Vice President of Republic West Home.